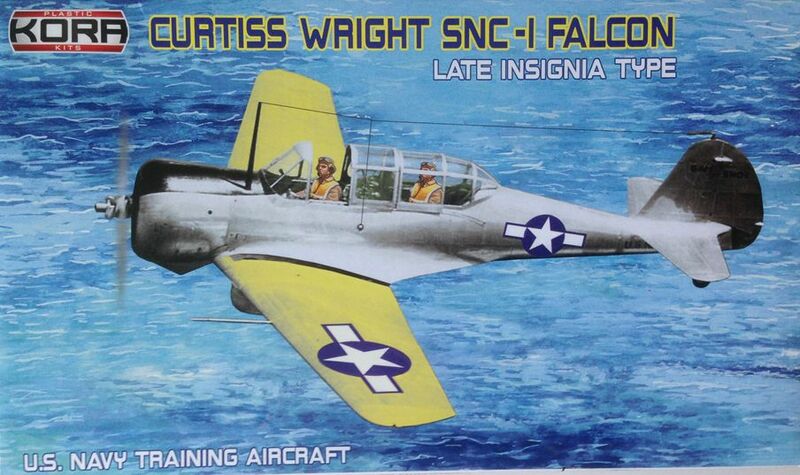 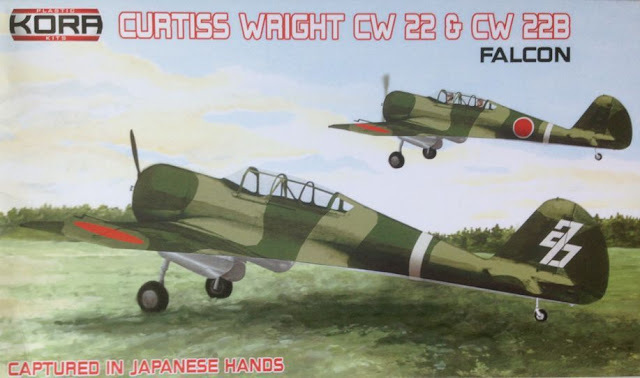 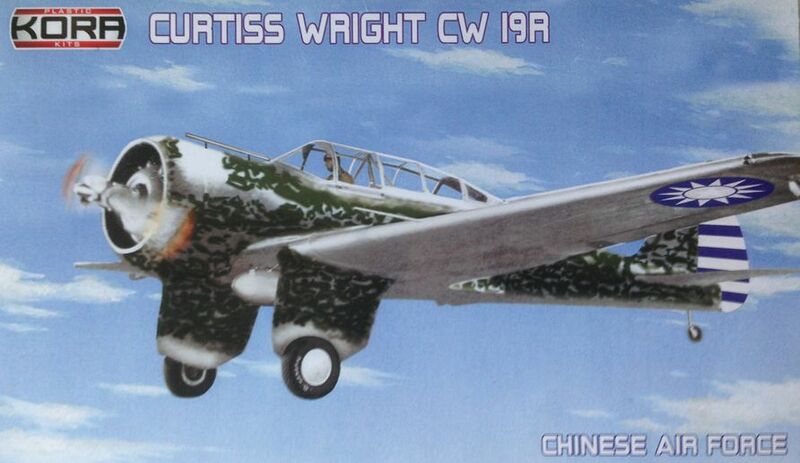 Many faces of the Curtiss - Wright. 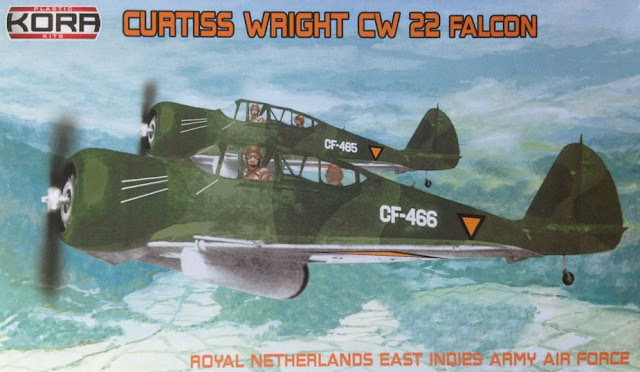 Developed at the Curtiss-Wright St. Louis factory, the CW-22 was developed from the CW-19 via the single-seat CW-21 light fighter-interceptor. 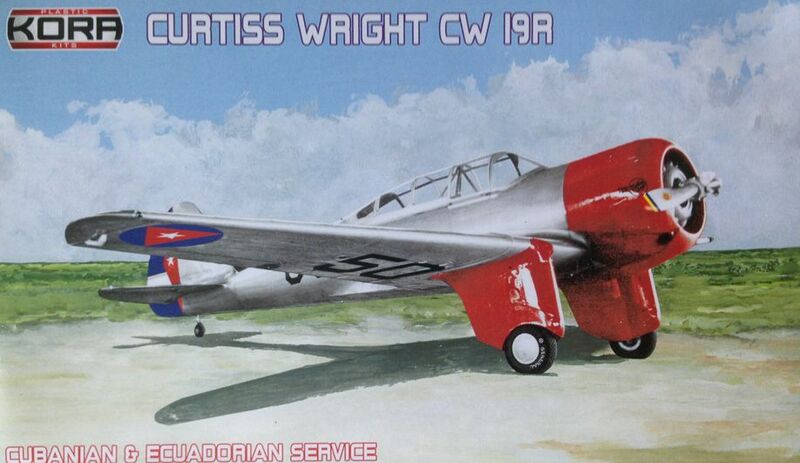 The prototype first flew in 1940. With less power and performance than the CW-21, the two-seat, low-wing, all-metal CW-A22 had retractable tailwheel landing gear, with the main gear retracting rearward into underwing fairings.